Quick and easy to install, Millstone NEXTpave Circle adds a stunning focal point to Millstone NEXTpave. 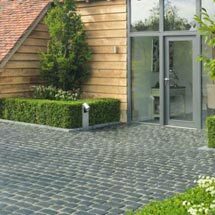 The paving not only replicates quarried English stone, but has been engineered with a patented base design to reduce installationtime by enabling laying on either a sand screed bed or on a conventional mortar bed; easily achieving perfect uniform joints. 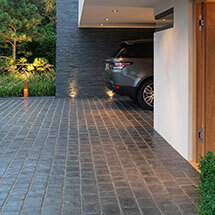 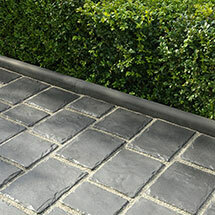 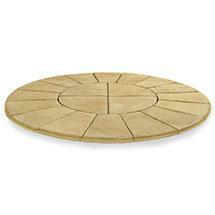 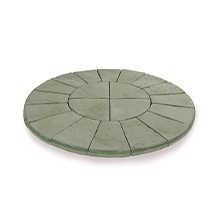 Millstone NEXTpave Circle is one of our circles products within our paving and pathways range.